As a filmmaker, Oscars night is a big deal for me, and this year was no exception. But what did feel different this year was the palpable shift toward activism and inclusion, and away from a culture of silence. So it's definitely no surprise that most of the things I'm reading, watching and inspired by this week centred around Sunday night's show. 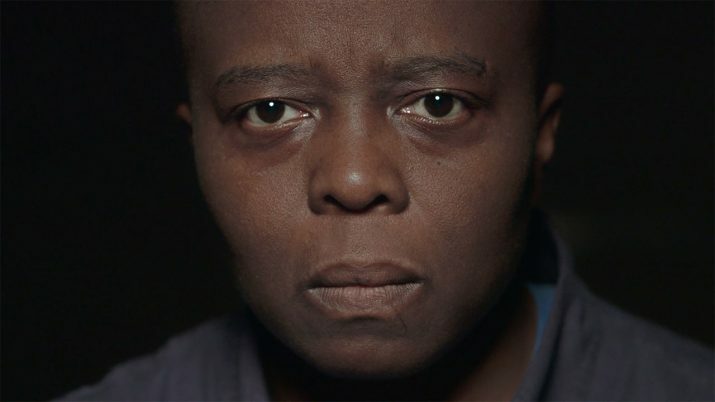 In this ABC interview, Yance Ford opens up about being the first transgender director nominated for an Oscar, and the visibility, responsibility and legacy that comes with that. He also explains some of the process behind making Strong Island, a documentary film that centres around Ford's brother's death, exploring the concept of bias investigation, and the red flags raised by the concept of "reasonable fear" when race is involved. What's an inclusion rider and why does Frances McDormand think it's the path forward for women and people of colour in Hollywood? "I’ve never understood why there are so few female directors of photography. The job speaks to everything we do well: multitasking, empathy, emotion." -- Rachel Morrison on being the first woman nominated for an Oscar in cinematography. "I am a dreamer. I might only have weeks left in the country I love." A cultural history of the diva. P.S. To see these links, along with more personal reflections from me, first each week, sign up for my newsletter here! Ikigai: Is your work aligned with your purpose?